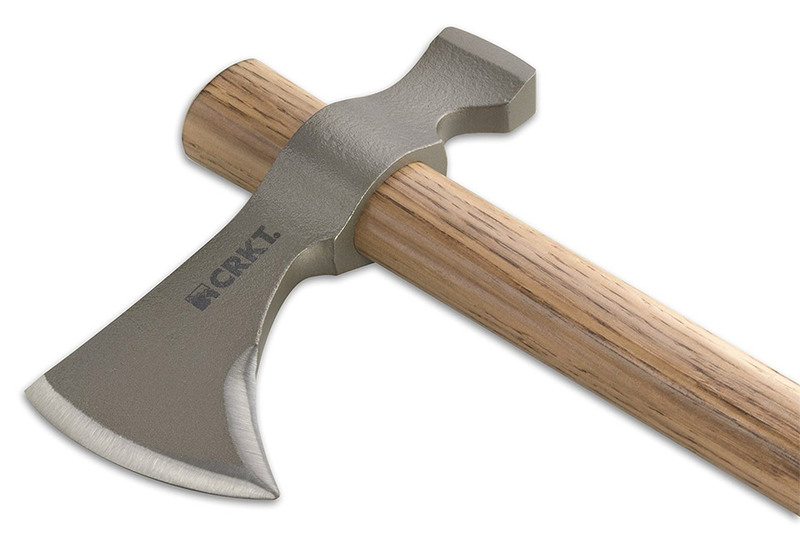 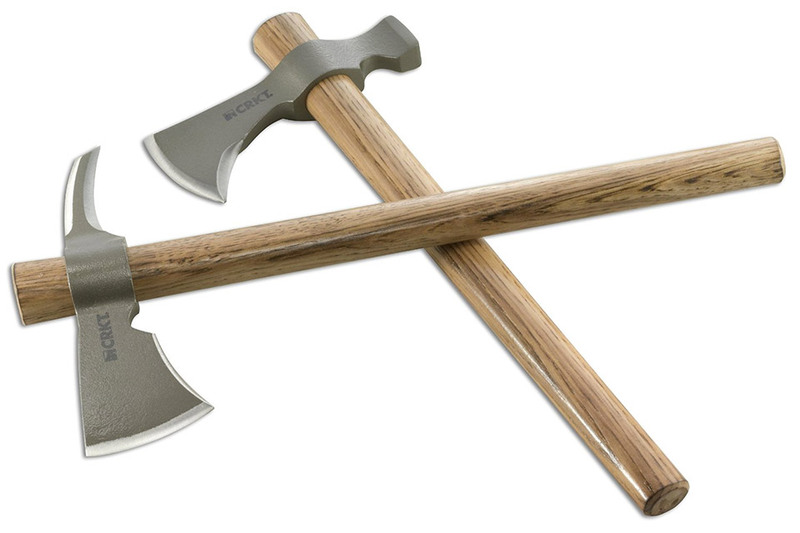 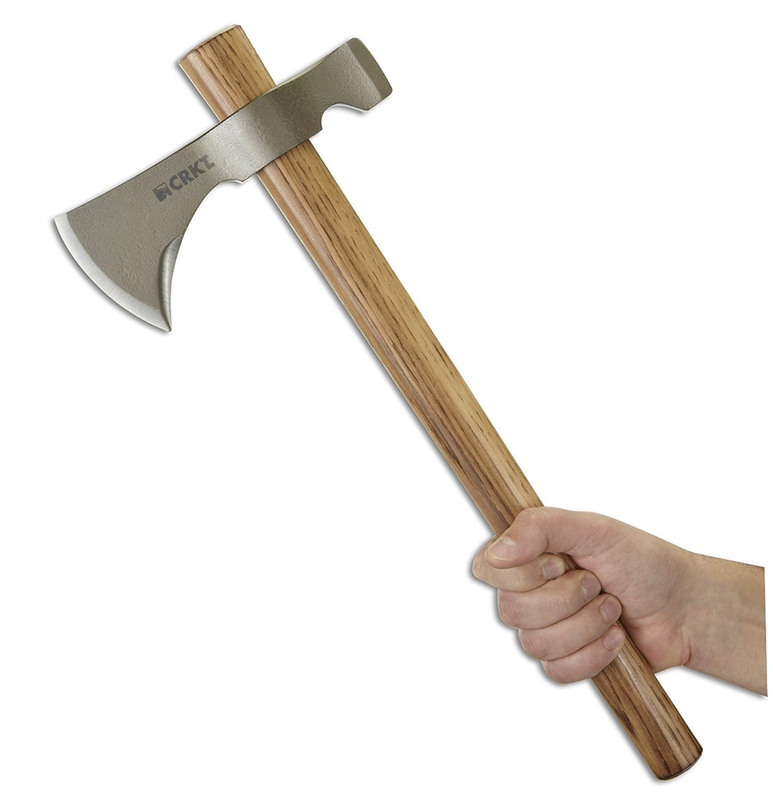 A serious axe for serious outdoorsmen, the Chogan T-Hawk has a drop-forged 1055 carbon steel tomahawk head, set atop a Tennessee hickory handle. 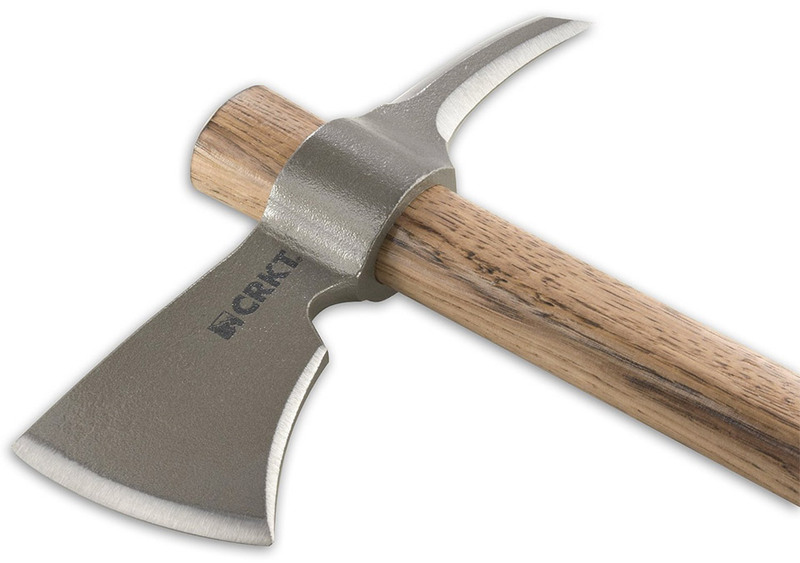 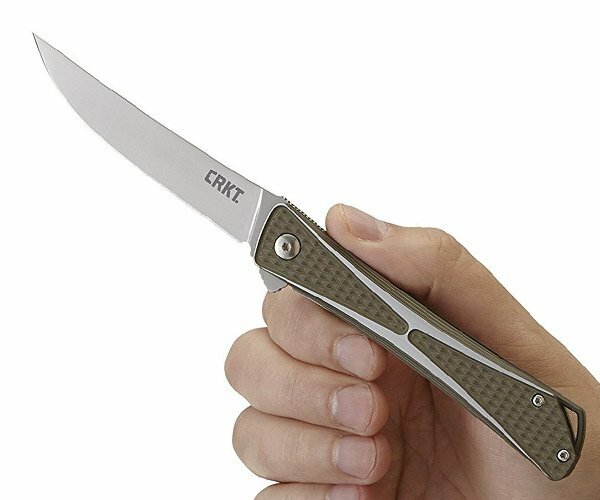 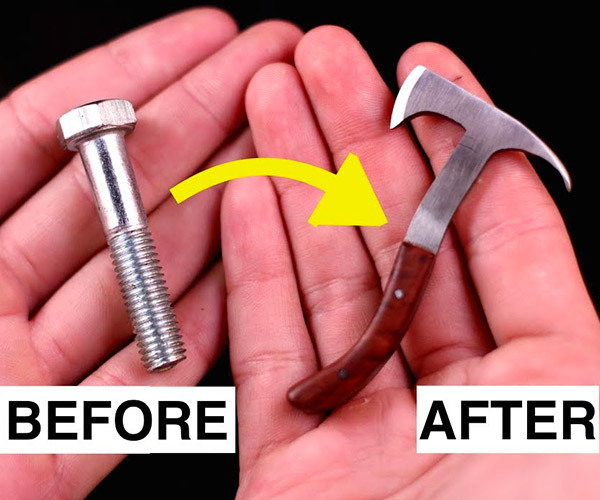 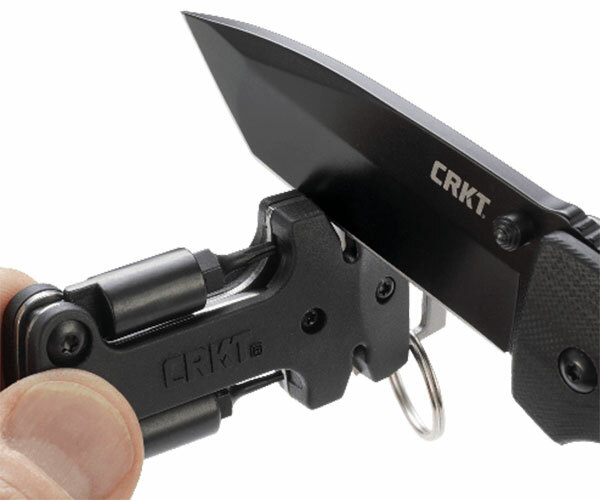 Great for chopping and throwing. 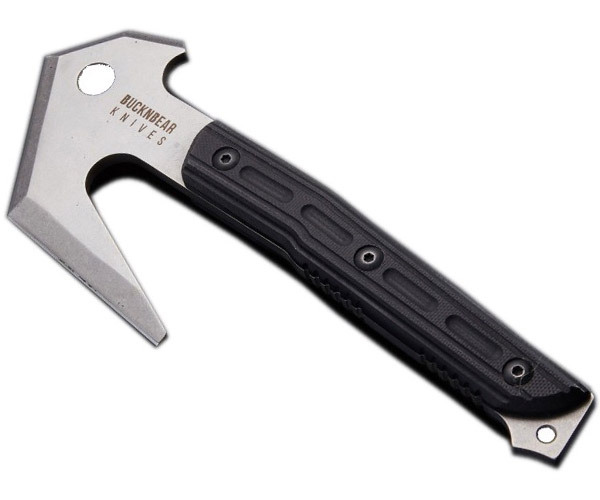 Its brother, the Kangee T-Hawk has a spike instead of a hammer.